Matthew Connelly is an Associate in the Litigation Practice Group and a member of the Insurance and Reinsurance Team. Prior to joining Freeborn, Matt served as a law clerk for the Honorable William J. Bauer of the United States Court of Appeals for the Seventh Circuit. As a law clerk, Matt researched complex legal issues, prepared for oral arguments, and assisted in drafting appellate opinions regarding diverse subjects such as the Americans with Disabilities Act, Title VII of the Civil Rights Act, and the Federal Rules of Civil Procedure. While in law school, Matt was as an extern for the Honorable Jean C. Hamilton of the United States District Court for the Eastern District of Missouri. 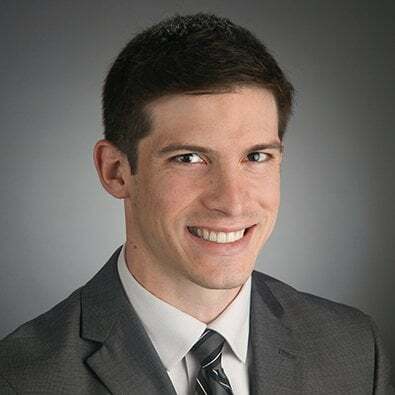 As an extern, Matt assisted in researching and preparing draft opinions for cases involving issues with federal jurisdiction, breach of contract, limited liability corporations, and secured transactions. Matt also received extensive litigation experience during law school by clerking for a law firm in St. Louis. During that time, Matt prepared documents relating to discovery, assisted in drafting an appellate brief, and composed legal memoranda on various matters in order to guide the firm in responding to motions for summary judgment and motions to dismiss.